Unisono has been picked as the preferred partner of one of Saudi’s logistics industry leaders to create and develop a new digital and strategic eCommerce brand. The company is a joint-venture between two of the biggest companies in the Kingdom. It was formed in 2005 and has been a true provider of high-quality and efficient logistics service ever since. Having the expertise in analysing the Kingdom’s real business needs, the company now wants to expand into digital eCommerce and logistics. After a few months of building a relation with the client’s team, Unisono was appointed to work on this very exciting project. It goes without saying, we were elated when we heard the good news and could not be more inspired to let the client experience our unique project process. The project started in July 2018 and is off to a great start, under the management of a passionate and reliable team, both from Unisono and the client. The new sub-brand is scheduled to publicly launch in the first quarter of 2019 aiming to take the Saudi market by storm with a unique, youthful and innovative solution to their eCommerce and logistics needs. 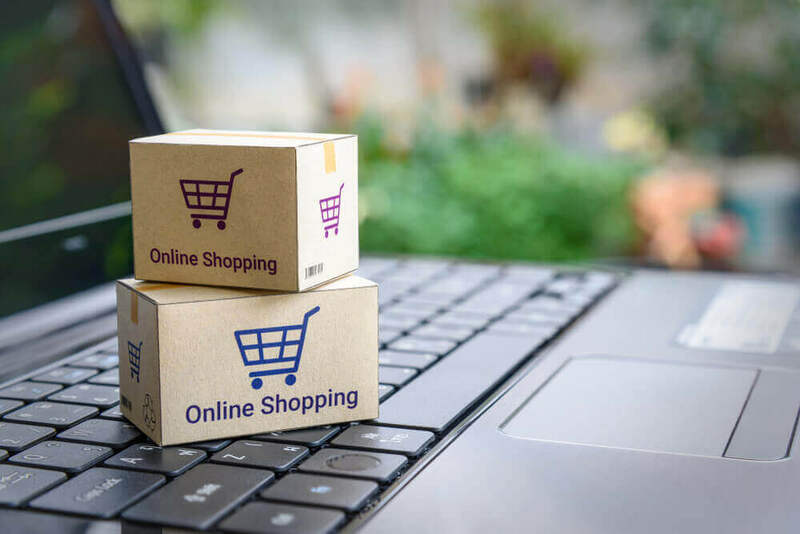 Once the sub-brand has established itself in the Saudi market, the company will be looking to expand globally and make online shopping more convenient for both shoppers and retailers around the globe. With the strong relationship we’re building, both Unisono and the client’s team are already looking into the future and the even more exciting work further down the road. As much as we can’t wait to introduce this amazing product to the Saudi and global markets, we couldn’t be more thrilled to celebrate the result of our hard work, creativity and brilliance in the coming months. 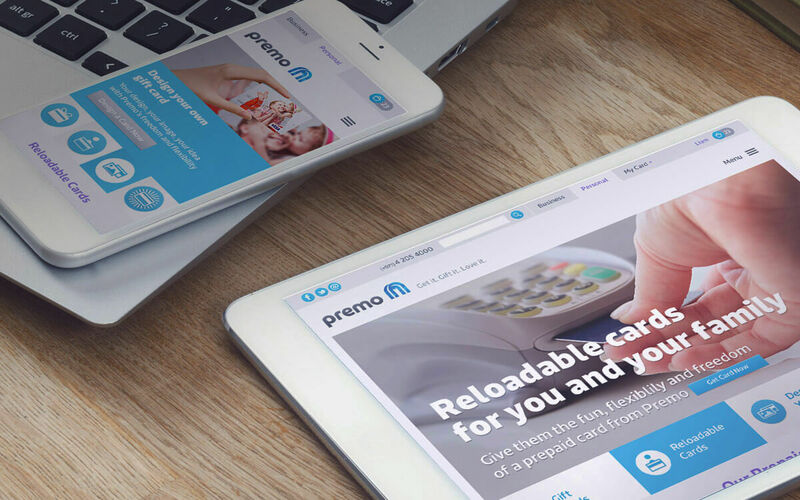 This strategic eCommerce brand is yet another fantastic win for the agency and a great opportunity to create another brilliant new product. Fore more information about our branding projects, click this link. A brand you will love is coming to your doorstep. 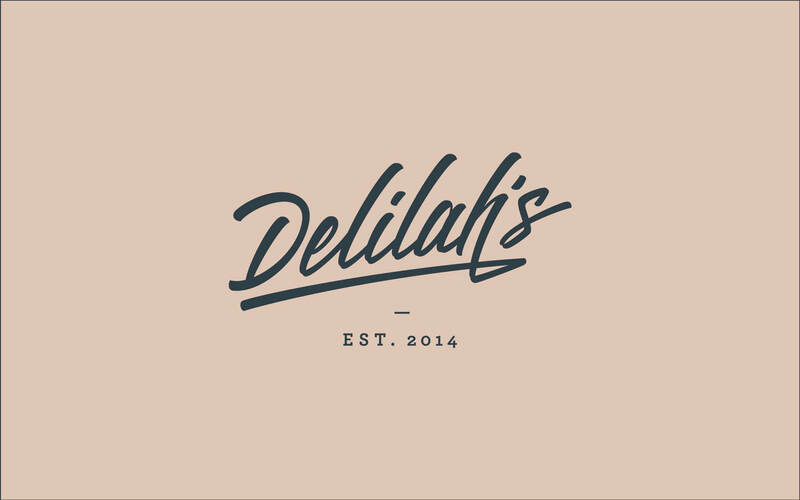 Delilah's is entering a whole new era with a delightful rebrand and new eCommerce catering offer. What is Bahrain? What makes this country tick? How can you encapsulate that in an image, in a slogan? Branding a country isn't easy, unless you take a strategic approach.